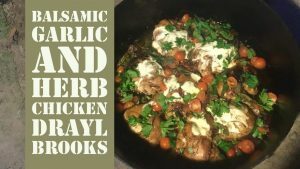 Looking for something yummy to cook mum for Mother’s Day? There’s nothing better than when someone else cooks breakkie for your when you’re camping. 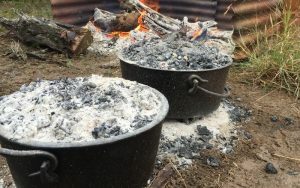 Here’s a simple recipe to whip up some yummy pancakes to cook over the camp fire, or on a barbie. 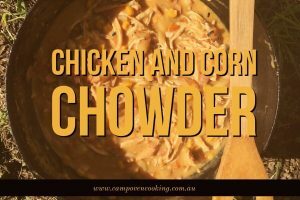 Such an easy recipe but so good to eat when camping! 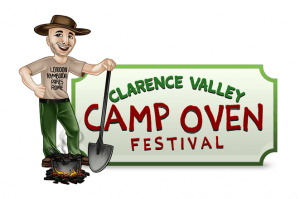 They taste great served with fresh fruit and drizzled with maple syrup. This simple but filling pancake recipes tastes delicious with the fresh berries! Serve with extra fresh berries, dust with icing sugar and drizzle with maple syrup for that tasty touch. 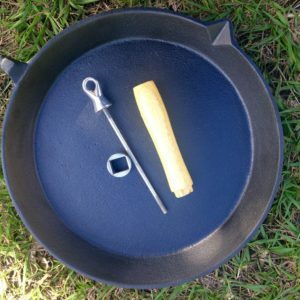 How to prepare a brand new fry pan ready for use! 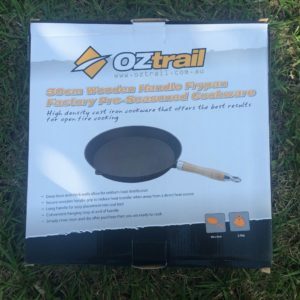 We used an OZtrail fry pan on an OZtrail gas ring burner to cook these pancakes today. Ours was brand new so we had to do the following steps to get it ready to use. Remove the fry pan from the box and plastic packaging. 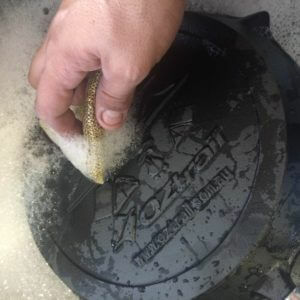 Give the fry pan a wash with warm soapy water and allow to dry. 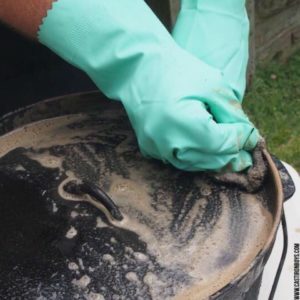 Apply a thin coat of oil on both sides of the fry pan. 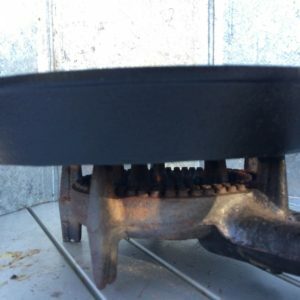 Heat the fry pan using a heat source for at least 15 minutes then remove from heat and allow to cool. 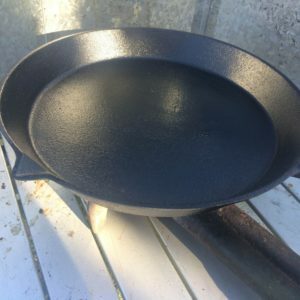 Enjoy your new fry pan, remember to keep it oiled after use to stop it from rusting.